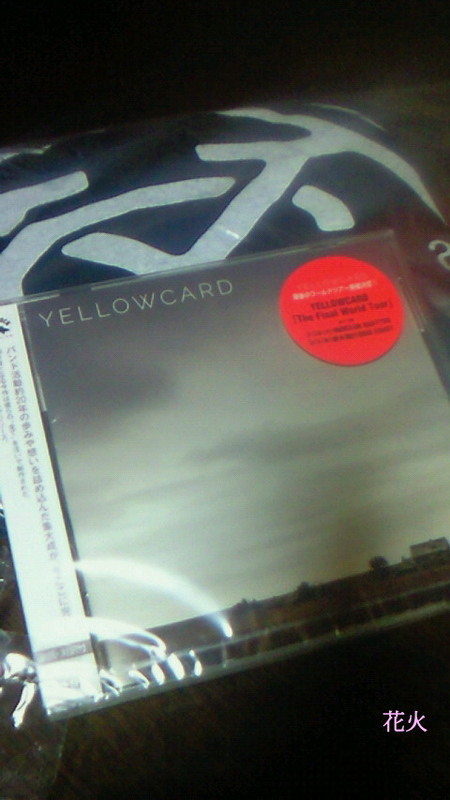 Proud to have been a part of the Yellowcard family. Ryan M へ返信 ＞＞　love you too bud. For what it's worth, R.I.P. sounds MASSIVE in my rental Ford Excursion. Sean O へ ＞＞　that's a great thing to hear! I've had the pleasure of making 7 albums with Yellowcard. I will always hold dear the countless memories, laughs, triumphs & heartaches. Thank you Yellowcard for allowing me to go on an amazing musical journey with you !! !